There was a time when women didn’t care about sunburns remedies as tanned skin was considered a sign of bad taste. Women kept their skin white always hiding from the sun. Only peasants were swarthy and sunburned as they were working all day in the fields and among the rich pallor even considered to be “aristocratic”. Today, we have other standards of beauty, and pale skin is perceived by us as a sign of illness or weakness, but the tan: beige, chocolate, bronze – whatever, is a must component of sexual attractiveness of both women and men. Men, however, achieve a beautiful tan easier: they can often walk without a shirt where we cannot wear bathing suits, and their skin by nature is darker and thicker – it quickly perceives the sun’s rays, being better protected from burns. Nowadays, there is a lot of tanning cosmetics, which contains vitamins. There are also various means that mimic a tan. But here you will find those that act gently but surely – it is food and homemade cosmetics, enabling faster and more beautiful tan. Most people think that if you want to have nice suntan, the only thing you can use is cream or lotion bought in the shop. Not many know that what we eat also influence our skin much. In the UK, there was an experiment conducted: the whole month a group of young women were kept on a diet of fruits, vegetables, juices and other foods rich in these substances and the other group at this time was sunbathing in the sun. At the end of the month it there was a poll: men who have not seen these women were shown their photos, and most of those surveyed liked the girls, who received a golden hue tan using only food. There are products, which contribute to beautiful sunburn naturally. Here we are going to talk about exactly such kind of remedies which can be easily used by everybody who wants to have sunburn of his or her dream in the natural way. When the body gets the right nutrition from the inside, it is better protected from the adverse effects of sunlight, and at the same time it actively produces substances that give the skin a beautiful shade of tan. 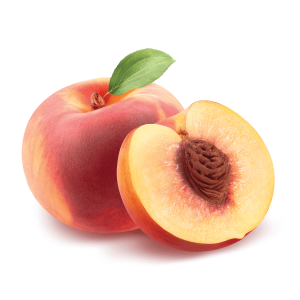 Eating peaches helps to produce melanin pigment providing a beautiful and smooth tan. Important: This fruit also is able to prevent the appearance of burns and protect the skin, which guarantee you nice dark skin without any imperfections. It is able to accelerate tanning and enhance smooth dark color. 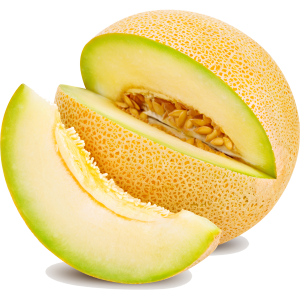 Important: It is recommended to eat 300 grams of melon on a daily basis for a smooth and beautiful tan. It has also some other substances that accelerate the tanning process and protect the skin from the sun. In addition to apricots you can eat peaches as well. They are also effective for sunburn as any bright orange fruit. Related: Top-4 Effective Ways to Improve Your Breast Shape + Diet for Augmentation! Important: It is enough to eat about 200 g of fresh fruit every day. Due to the properties of avocado oil, you will be able to protect the skin from solar radiation and enhance your sunburn. the essential oil ylang-ylang (10 drops). In order to prepare the effective means, it is necessary to combine all ingredients in a glass container not less than 0.5 liters. Don’t add zinc oxide. Take a small pan, pour approximately 5-6 cm of water, hold it over medium heat. The jar with components should be covered with the lid and placed in a saucepan with water. The water must be warm in order to melt the components. It is necessary to shake the jar. When everything is completely melted, you can add zinc oxide. Prepare some dish to place the homemade cream in advance, where you are going to store it and pour the resulting composition there. The mixture begins to cool. Now, sun cream, prepared with your own hands, can be used as a standard cream for sunburn. Store it in a cool and dry place. The cream made is water resistant, but after bathing it is necessary to apply it again. If the mixture has become liquid and spreadable, it is necessary to add more beeswax. Important: It is better not to store it longer than six months. 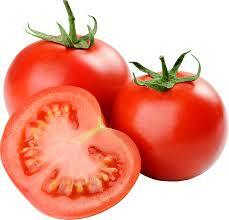 They contain lycopene – a powerful antioxidant, which produces more pigment, making skin golden. The tomatoes have plenty of water, and it is also important for the skin – so you can stay hydrated during tanning. Much of lycopene is produced during the heat treatment of tomatoes. 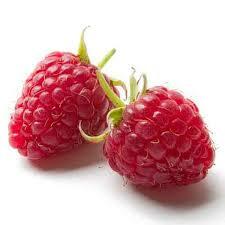 They prevent oxidation and ensure the prevention of skin cancer. They are effective for acceleration of tanning. Half a glass (60-100 g) of tomato juice, for example, can help to protect the skin from ultraviolet radiation in the same way as a sunscreen with low SPF. Important: Do not stew them too long; they must also have oil. In such a way antioxidants will assimilate better. If we try to combine diet and the sun, the result will be stunning: tan will become nice and smooth and will stay longer than usual. Products that help to get a nice tan are quite a lot in nature – here we are going to tell about some of the most effective. Add a little cream – to assimilate the vitamin. 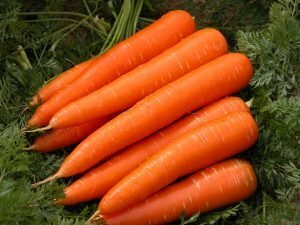 Important: Remember that you shouldn’t eat much of carrots, otherwise the skin tone becomes unnaturally yellow – like that one in people suffering from liver diseases. 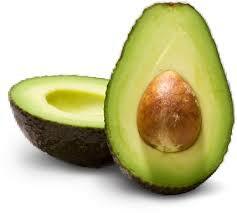 All this is possible thanks to a large number of unsaturated fatty acids contained in it. Important: It is recommended to use it as an after-sun lotion – the skin will receive power and will be well hydrated. It is possible to prepare natural remedy for enhancing sunburn using cocoa butter, which contains valuable substances able to protect skin. It contributes to melanin production. Important: All of these ingredients should be mixed and cooked with the help of the boiling-water bath. almond oil (in a volume of 50 ml each). As part of the ether again oil of ylang-ylang (10 drops) is added. This method is used to moisturize, protect the skin, in addition, it is a good nutritional agent. 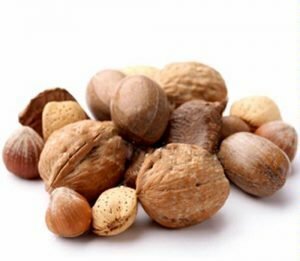 Important: Nuts are very effective to enhance nice tanning if you eat them on the daily basis. put in a dark place for 7-10 days. From time to time it is necessary to shake the jar and then filter the oil. 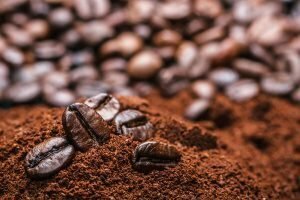 Coffee grounds is good to use as a body scrub for skin and the resulting oil should be gently massaged, rubbed into face and body – 30 minutes before sunbathing. A little bit of cream can be added to the oil. There is one more variant of using coffee: it is necessary to brew strong coffee and cool it before using. And only after that wipe your face with a cotton swab dipped in this fragrant drink every morning. If you want to be dark everywhere, you have to work hard: wiping the entire surface of the skin will take much more time and amount of coffee. But this way will help not only look pretty dark naturally but will serve a great toning for skin without any tonics that cannot but rejoice. 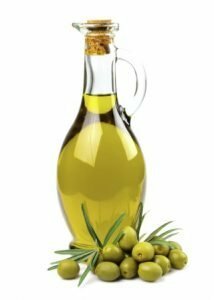 Important: This homemade oil is great for tanning as it protects the skin and nourishes it with useful substances. Moreover, it is especially useful for women with pigment spots on the skin. Start drinking some of the mentioned juices for a week or two before you are going to go on vacation – just be prepared for sunbathing. 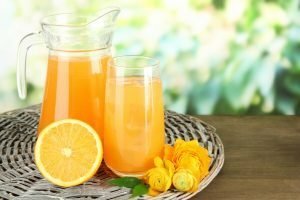 It is better to drink in the morning, on an empty stomach: Lemon juice should be diluted with water 1: 1 or 1: 2, with honey – it is good for the liver and for the figure. By the way, the skin pigmentation often occurs not due to improper use of protective means during the sunbathing, but because of liver dysfunction. You can add honey and grapefruit juice – it is too sour. Mixing citrus juice with the juice of cucumber can excrete excess fluid and like a bonus to contribute to weight loss. Important: If you drink juices regularly in the morning and then before going to the beach, the tan will be rich and beautiful. 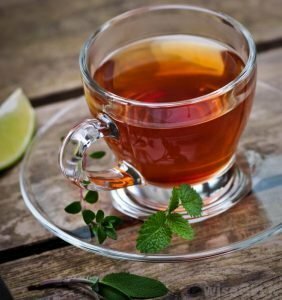 You can use black tea for baths to make your skin slightly darker. Important: You will need the course of these procedures to make your skin look tanned. Important: This does not mean that you should eat cheese all day – a couple of slices for breakfast will be enough. 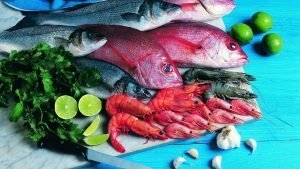 Fish and seafood contains vitamins A, D, E, group B, omega-3 and 6, tyrosine. These products are able to protect skin from harmful UV rays, neutralize free radicals and restore moisture balance preventing dryness of the skin. Important: Of all the species of fish salmon is better to choose – they have a lot of polyunsaturated omega-3 fatty acids. Don’t sunbath on an empty stomach, eat and sunbath in 2 hours after having meals. Do not forget to drink pure water: the norm for the day is up to 1.5 liters, as the skin when exposed to the sun is in need of moisture. By keeping the skin hydrated and providing it with useful substances from the inside, you can get a beautiful and lasting tan and reduce the harmful effects. It is recommended to sunbath from 12 till 15. Be closer to the water! Water additionally reflects the sun, which increases its impact on our skin. Top-4 Effective Ways to Improve Your Breast Shape + Diet for Augmentation!